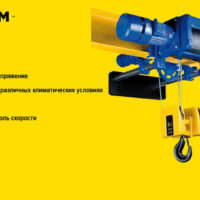 Electric hoist chain mobile - designed for lifting and moving cargo on a monorail I-beam. 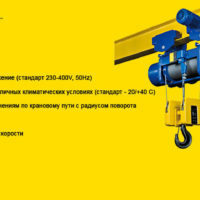 Elektrotal chain are completed on the console crane and the crane beam. 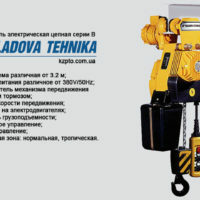 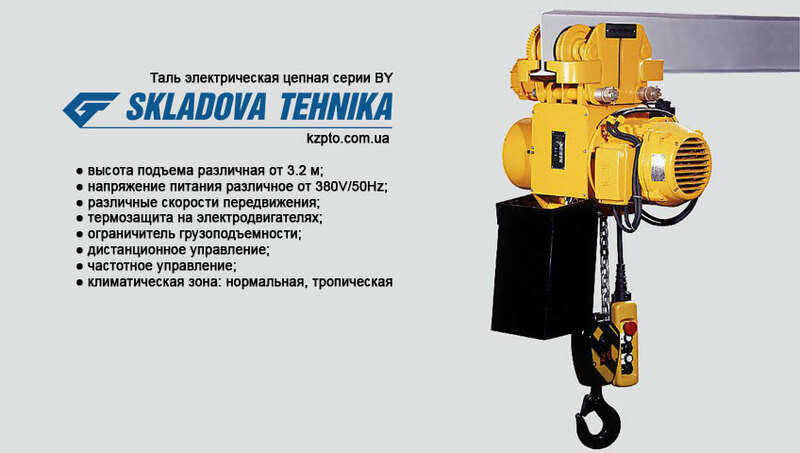 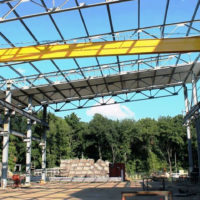 The main advantage of chain hoists is lower cost than cable hoists (hoists).